The Stallions were out and enjoying a Binghamton Devils hockey game. 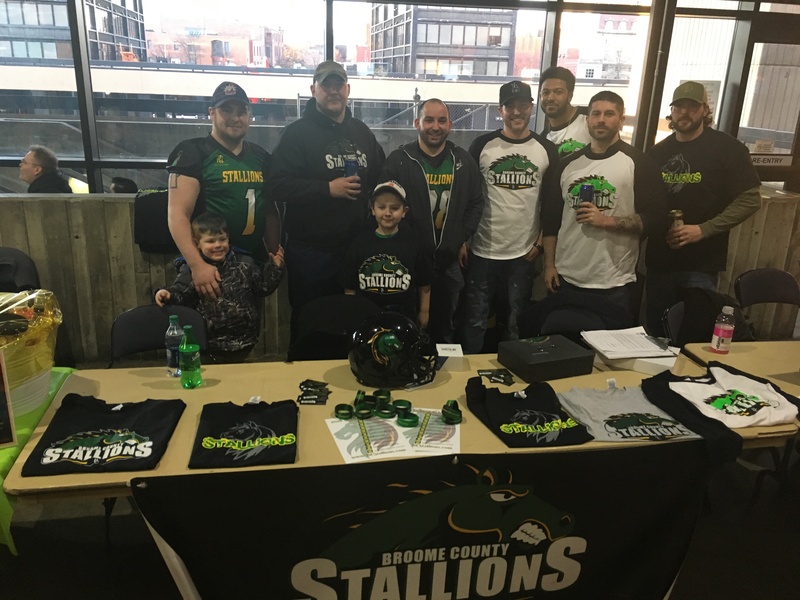 The Stallions were handing out schedules and meeting some new fans. It was a great night of hockey fun for the team.